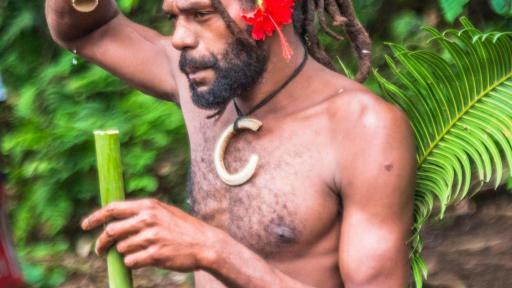 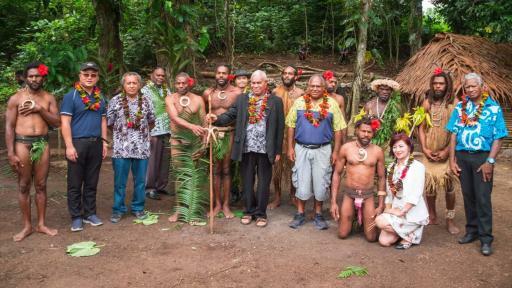 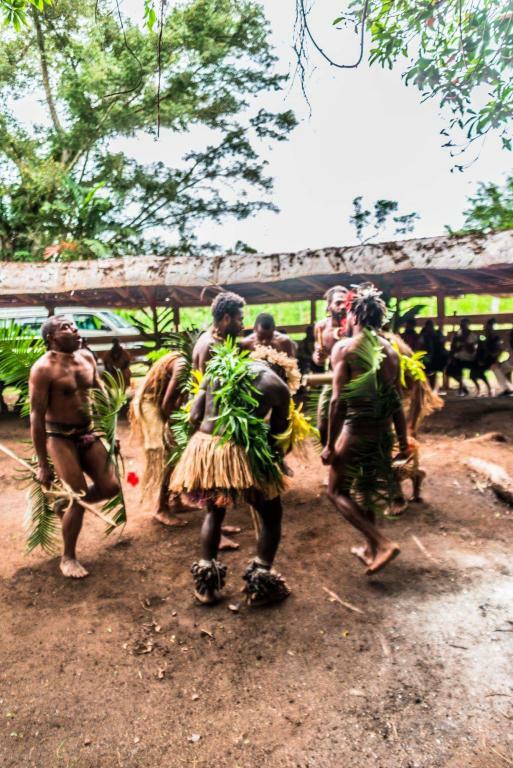 The Black Magic Cultural Village Tour Option 1 is the perfect introduction to the culture and traditions of the Melanesian people which have been passed on for centuries in Vanuatu. 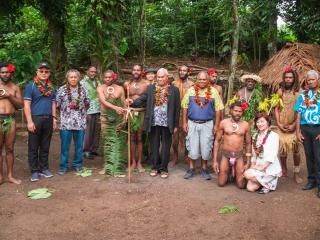 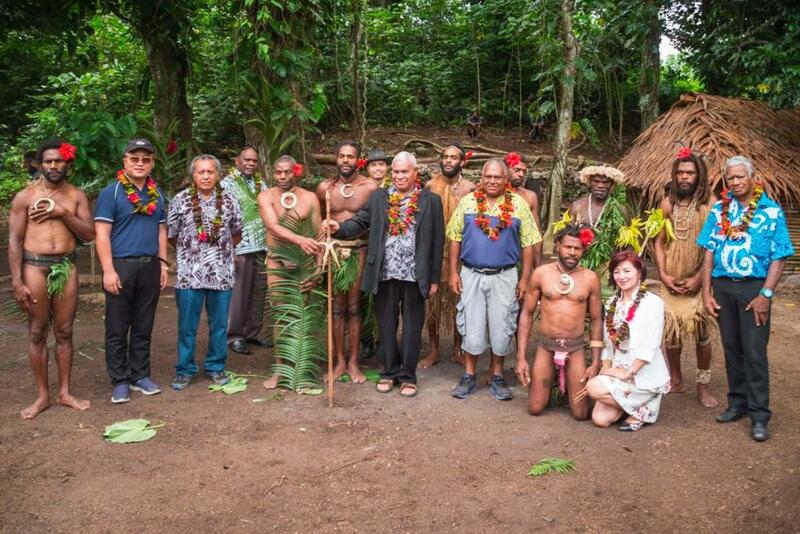 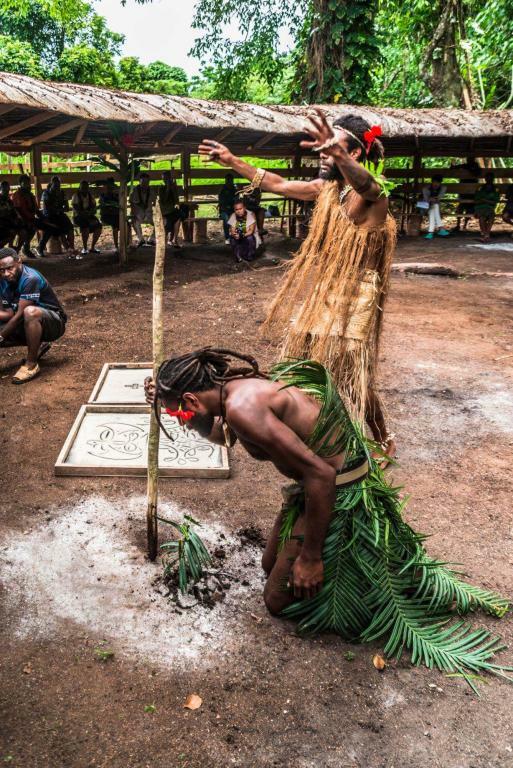 Arriving at Mele Mountaintop Black Magic Village you will be welcomed by the Chief at the village entrance where the village performs a welcome dance.. 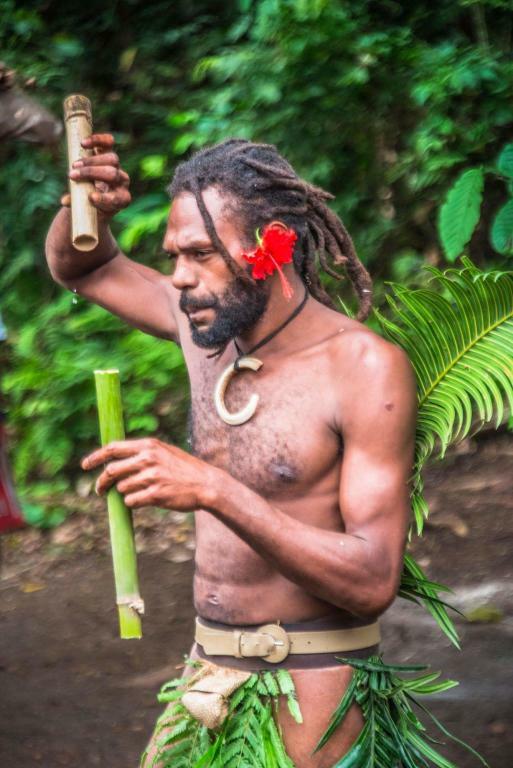 The tour offers a unique insight into the village ancestor's way of life and traditional ways including the many forms of 'magic' using banana leaf and coconut plants. 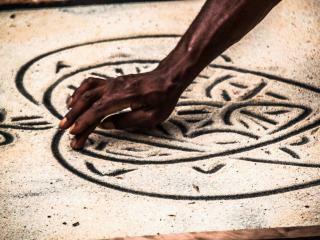 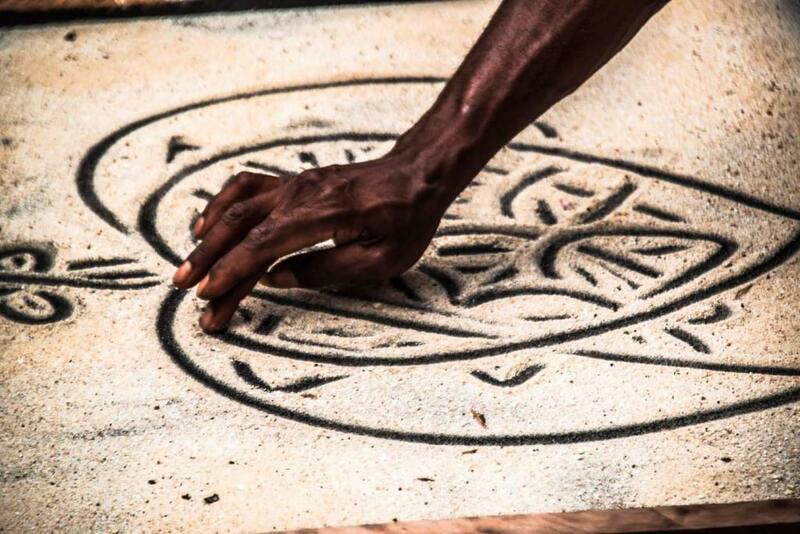 Enjoy fire making and sand story telling, as well as an explanation of Nasara. 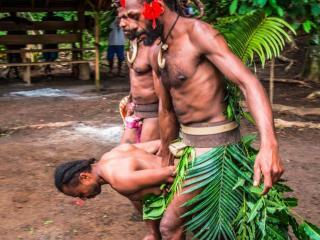 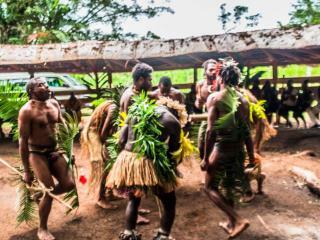 This Vanuatu tour ends with the farewell dance. 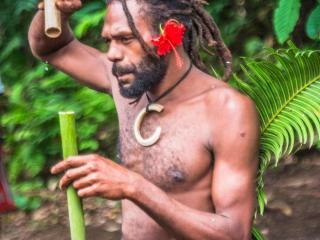 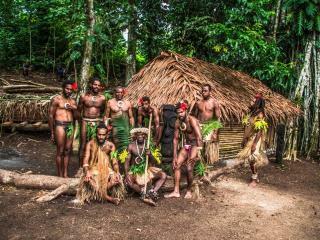 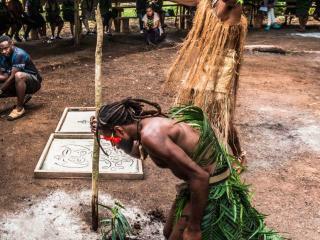 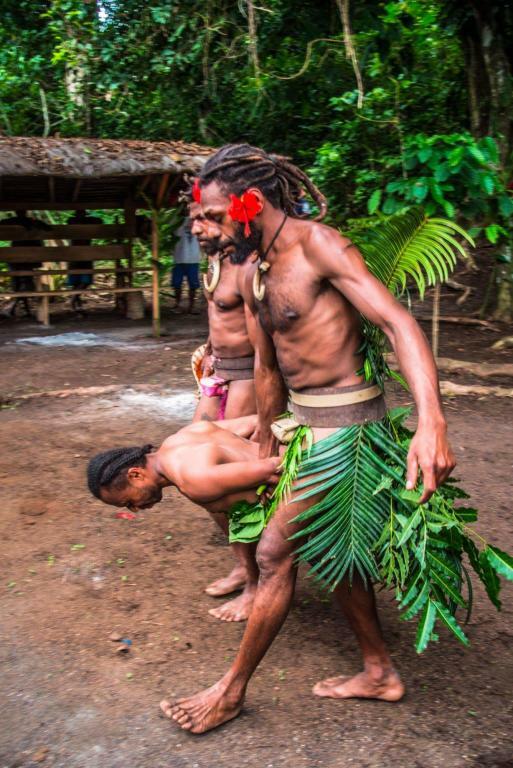 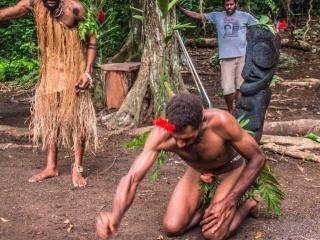 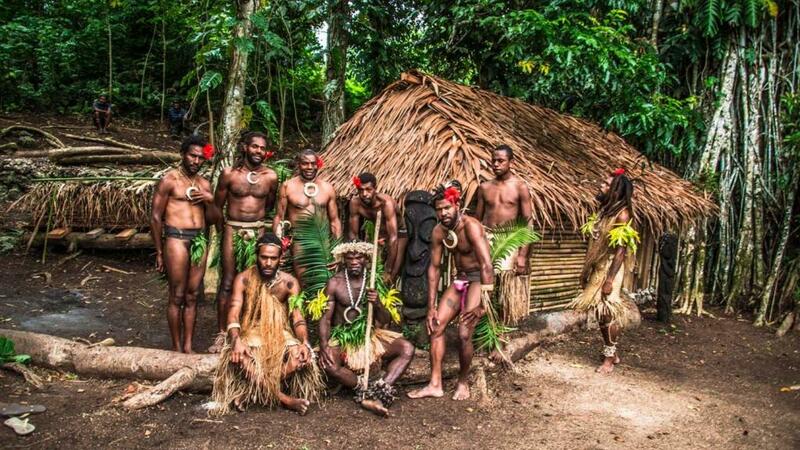 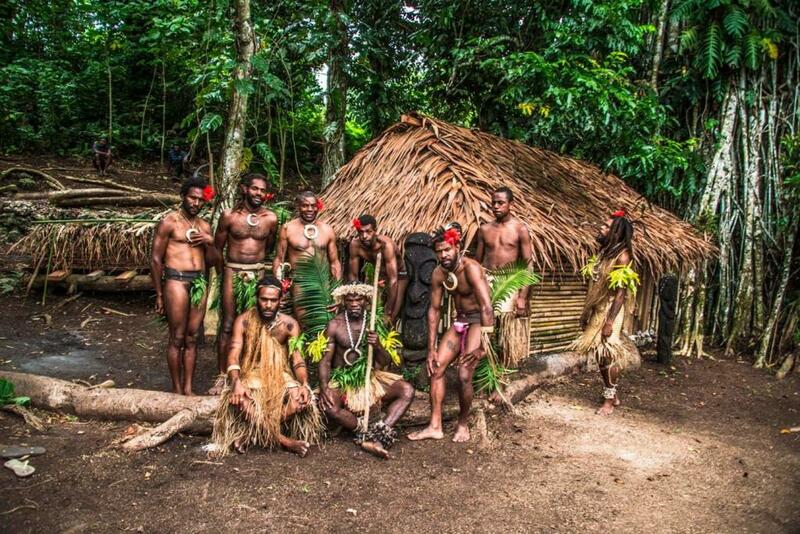 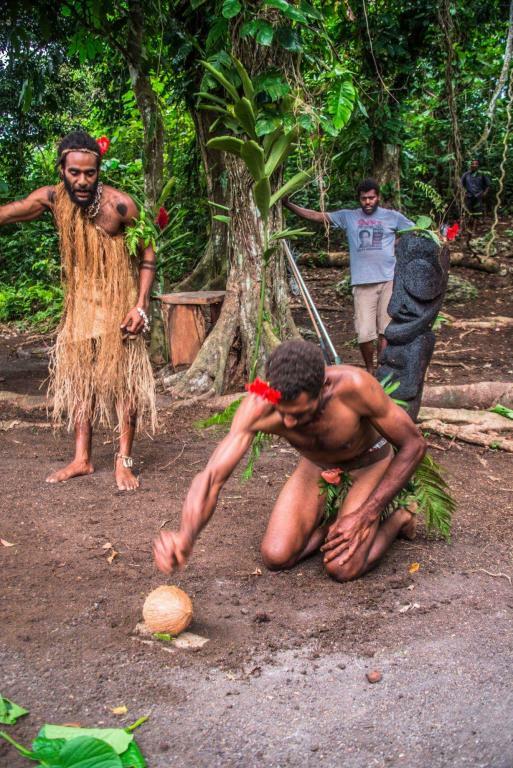 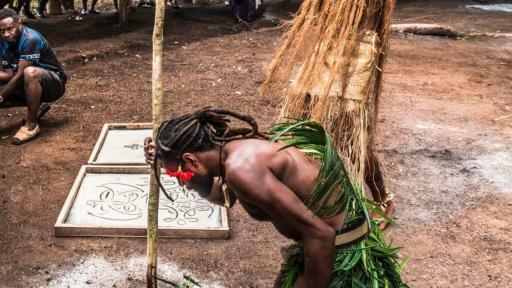 For an experience like no other, the Black Magic Cultural Village Tour Option 1 reveals the customs, traditions and cultural values of the archipelago of Vanuatu.